Posted: Thursday, December 15, 2016. 12:35 pm CST. By BBN Staff: Police have issued an official statement on the body that was found floating in the Belize River yesterday. 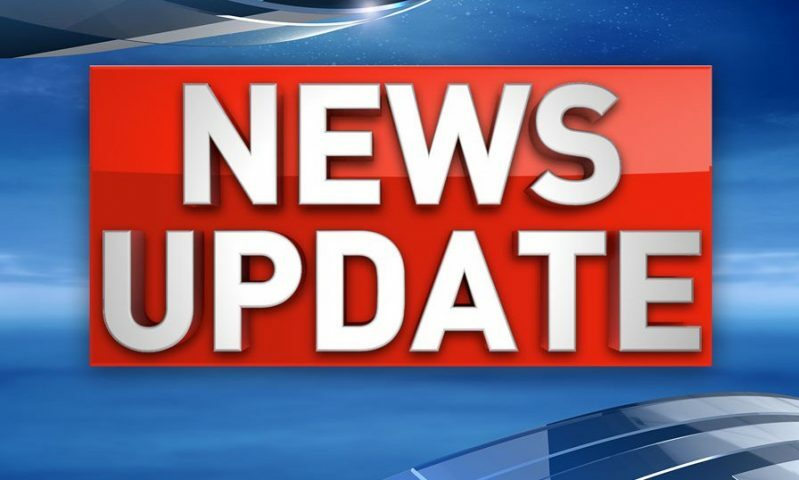 According to Ladyville police, information was received of a body floating in the Belize River and when they visited an area behind the Los Lagos Community on the Belize River, they saw the body of a dark complexion female about 5 feet 5 inches in height with a dark blue shirt tied on her neck and feet bound together with a piece of red lace. The body had several cut wounds on the back and head and was transported to the medical school at the Burrell Boom Junction. A postmortem examination was conducted on the body certifying the cause of death to be “traumatic cranium insophalic injuries due to chop wound”. The body was not identified due to the advanced state of decomposition.